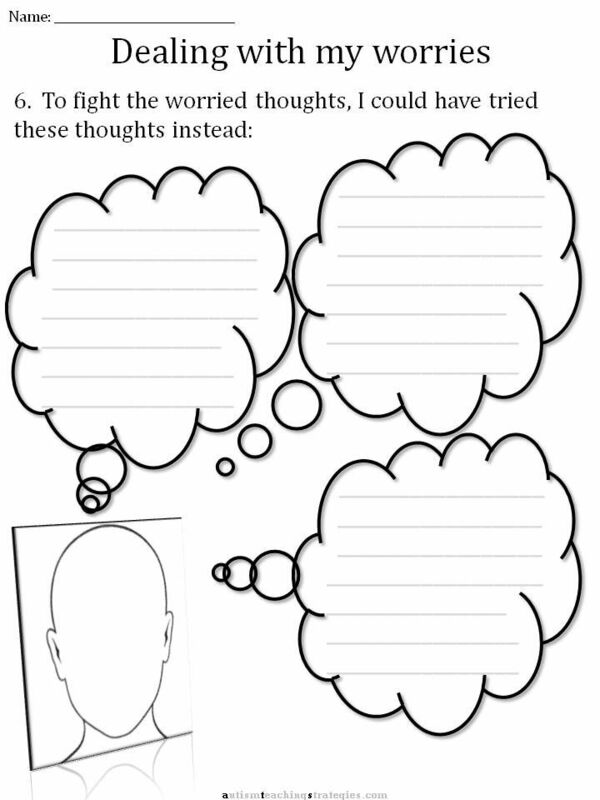 Coloring book creator and therapist Emma Farrarons noted mindfulness encourages people to “break patterns in life by introducing variations to avoid the sensation of being on autopilot.” Another way to describe it is a practice that allows you to let go of the past and future to focus on the single thing in front of you. Art therapy is nothing new, nor is using crafts to revive and unwind. 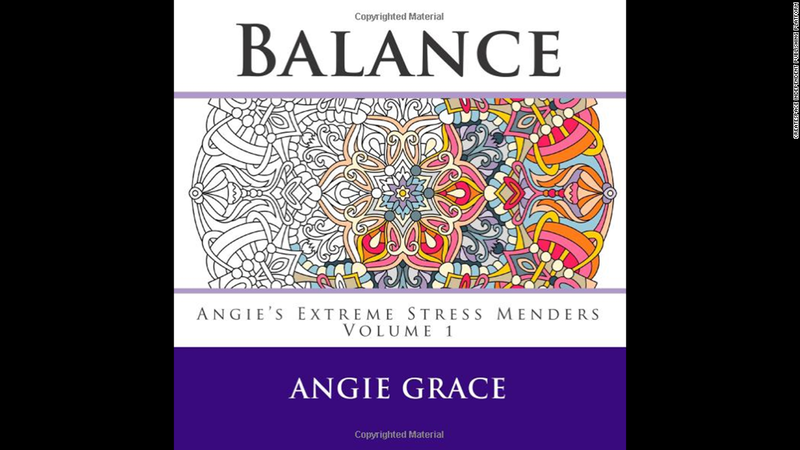 The surge in stress-reducing coloring books, which kicked off in the UK and is rapidly spreading to the US, may be stemming from the vehement need to unplug and the array of books you can find online. Options range from classic paintings to detailed nature scenes, animal adventures to mandalas. When children focus on one particular activity, in this case coloring a book, they don’t have the time to be thinking about anything else but the task at hand. They concentrate on that exact moment and the act of coloring instead of thinking about anything that may be causing anxiety. Your child starts thinking about different pictures from the coloring book coming to life instead of all the worries and swirling thoughts inside his or her mind. Coloring books aren’t just for children anymore, as adults have latched onto them as a soothing way to beat the stress of the day. The coloring book trend has been picking up steam since 2014, with a slew of coloring books geared toward adults making Amazon’s bestselling book list, according to CNN. 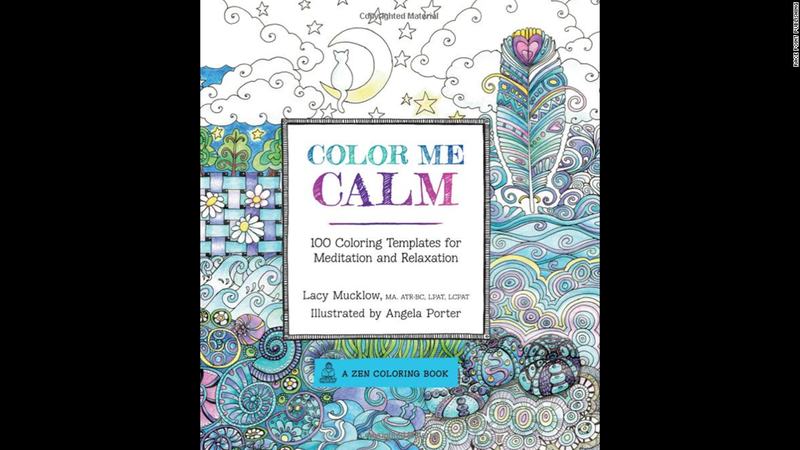 In recent years, mental health professionals have established the fact that coloring is considered to be highly beneficial in helping children overcome anxiety. Just take a step back and observe a child engaging in this favorite pastime. You will quickly find that they are totally engrossed in the activity and that they appear to be relaxed. Their level of calmness and their sense of tranquility is highly coveted by adults. Coloring opens up an enchanting world that we all desire to become a part of. While anxious children have a wide access to counseling, therapy, and medications, more and more parts and mental health specialists are turning to coloring and other types of art therapy in order to soothe the symptoms of anxious kids. 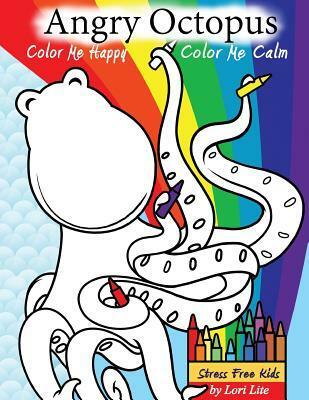 Immersing in the process of coloring can greatly improve one’s mood and lift your child’s spirits. Since they ignite imagination and creativity, coloring books help children learn how to draw and bring all their ideas to life. That way, children can easily express their every thought and their personality. By doing so, your child will finish coloring every single picture within the coloring book in no time, which will result in a great sense of accomplishment. One of the most productive aspects of coloring when it comes to calming the anxious child is the fact that when they engage in this type of art therapy, they focus on the task – not the thoughts and feelings that are surfacing as a result of their anxiety. The varied colors, the remarkable shapes, the intrinsic patterns, and the act of bringing images to life aid in the relaxation of an anxious little one. As the child is permitted to place their focus on the imaginative world that they are bringing to life, their anxiousness will seemingly disappear. When children focus on all sorts of details while coloring, including lines, forms, shapes, patterns and colors, that entire process can have meditative effects on them. How Can Coloring Books for Kids Help Your Child Overcome Anxiety? This is a completely different type of feeling than the one you get with traditional meditation, which focuses on breathing techniques and remaining still. This form of meditation provides an emotional outlet while actually physically doing something; in this case, coloring. If not completely eliminating the stress a child feels, coloring definitely reduces it in addition to calming and relaxing the mind. One more benefit of coloring books for all ages is the ability to bring on a huge dose of instant mindfulness. Mindfulness can be defined as being truly aware of the world around and your place in it, again a much-needed break from the robotic existence many experience on a daily basis. Rather than going from one activity or obligation to the next, you get to take your time moving from one pattern to the next carefully – and mindfully – coloring them in. 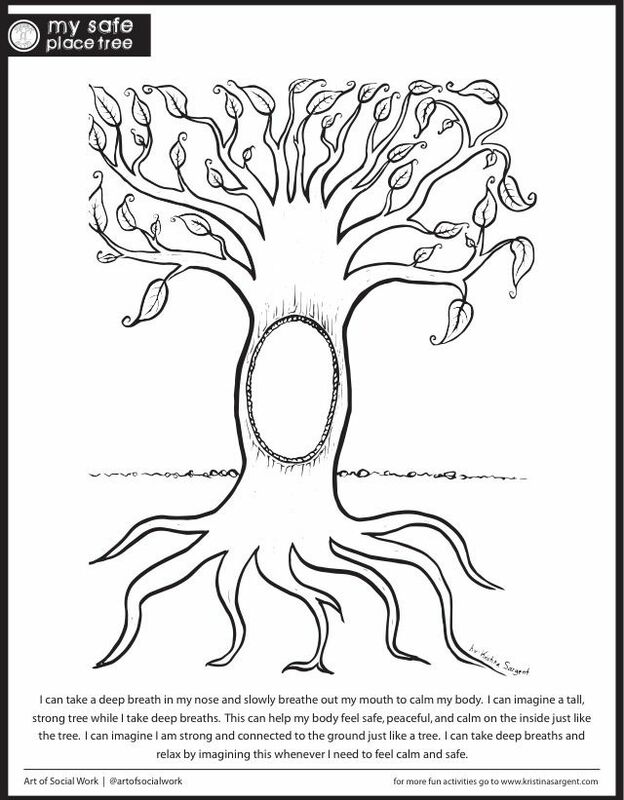 Coloring books introduce mindfulness to your child’s life. 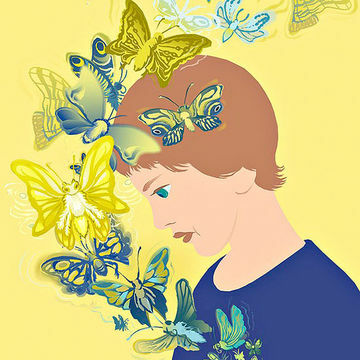 Mindfulness can be defined as that exact moment when children focus on the project at hand and use that focus to replace all of the negative and unpleasant thoughts with positive and pleasant ones, preventing them from even entering the mind again. Have you ever noticed how relaxed and calm children look while they color? 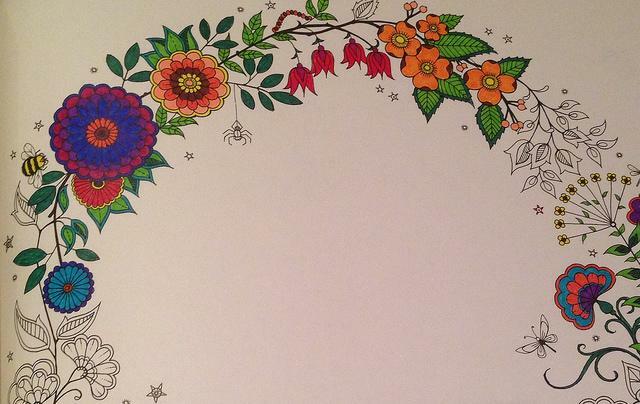 They look so peaceful that you certainly wish that you could enter their enchanting coloring world. You’re definitely not the only one and it’s the reason why coloring books for adults have been growing in popularity. The process of coloring relaxes your child and greatly lowers the activity of the amygdala, the part of the brain involved in controlling emotions. When that part of the brain is active, a child is in a state of constant stress, worry, and panic, and coloring helps turn down that constant fight or flight response by calming your child. 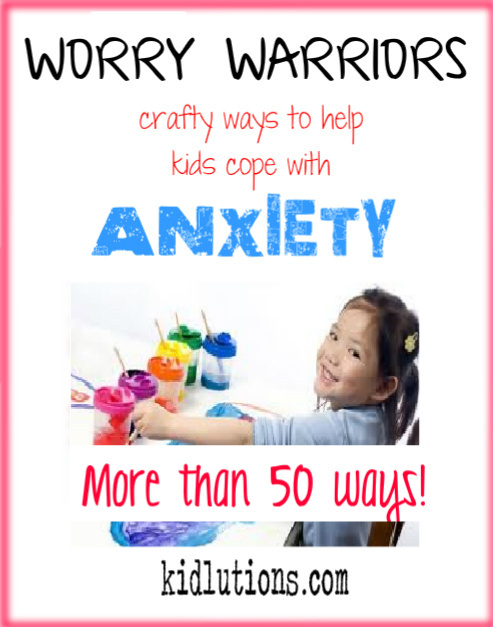 It is an exceptional relaxation technique so it is yet another reason why you should provide your child with as many coloring books as you can get your hands on and help him or her overcome anxiety. The next way that coloring helps an anxious child overcome their negative thoughts, feelings, and emotions is through mood enhancement. Numerous studies have concluded that engaging in art therapy is highly beneficial in lifting the spirits and correcting the overall mood of a kid. Children are able to use colors and unique designs to express their inner thoughts and perspective on the world that they are creating. They will experience a sense of accomplishment which will heighten their self-esteem and level of excitement. Before too long, the child will overcome the anxious symptoms in which they were previously plagued and will experience true happiness. What is it that makes coloring books so popular? The answer is that they offer a number of quite amazing benefits and help improve a wide range of various skills important for every individual to have. One of the greatest benefits of coloring books is the soothing effect they can have on people. Children’s mind becomes a wonderful world full of colorful images and dancing shapes and patterns. Coloring books spark creativity, which helps kids relax and unwind. The act of coloring will make the whole world around your kid fade away, even just for a few hours. 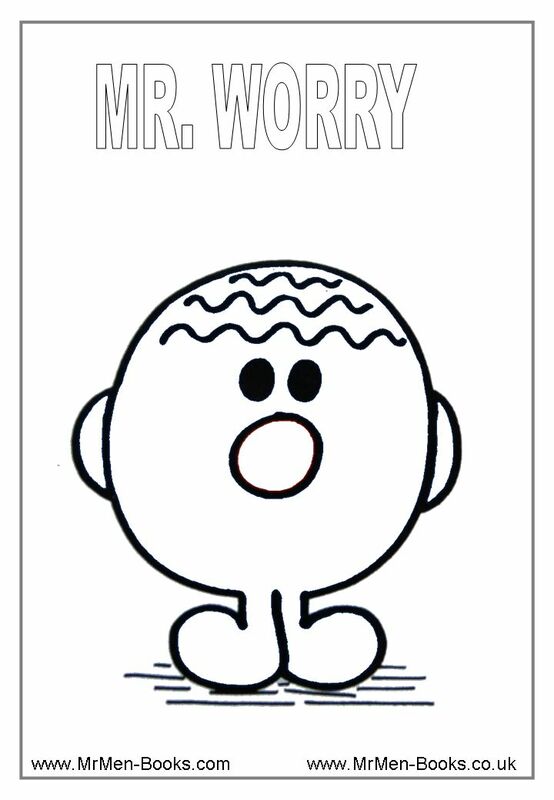 Over time, if your child continues to color frequently, he or she will certainly manage to completely overcome anxiety. Spring Coloring Pages app is a cool coloring book for kids with many drawings for the little ones to color. Let your kids enjoy coloring while developing various life-important skills along the way. 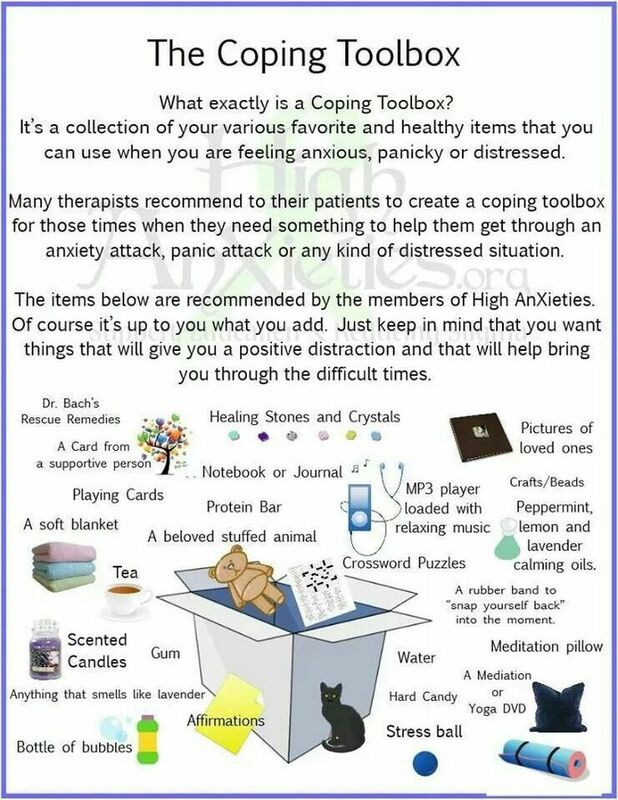 This process can offer great therapeutic and health benefits to children and reduce the feelings of anxiety immensely. While coloring, rather than focusing on many things and activities, your child focuses on one single thing – coloring different shapes and patterns in order for each and every detail to come perfectly together and look just the way the child imagined it. 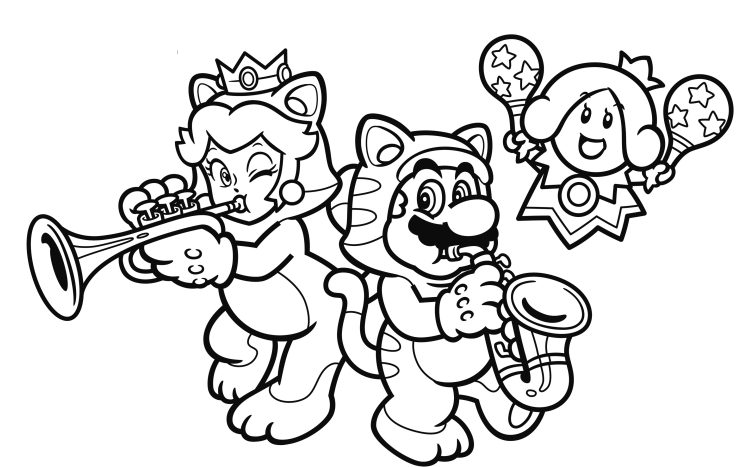 Completing the coloring page will give children an ideal sense of achievement and it will undoubtedly make them feel happy. When coloring, kids experience the feeling of holding a crayon, a pen or a smartphone in their hands and the physical sensation of touching the paper or the screen. Making different strokes and moving in different rhythms as they fill in different shapes and patterns of the pictures within coloring pages tends to be quite relaxing. When kids do that mindful practice for a particular period of time, the whole process becomes a kind of meditation. While the concept may seem simple, that doesn’t mean it’s always simple to do. As with any other practice, however, it gets easier and becomes more natural the longer and more frequently you engage in it. The new breed of coloring books feature more intricate and sophisticated illustrations than you’d find in your average children’s book, although children are welcome to use them right along with mom and dad. The marketing genius behind the success is targeting stressed-out, overworked and anxious adults – which could pretty much cover just about anyone. Immersing in a creative activity, such as coloring, can most certainly counter anxiety and stress, so coloring books can play a vital role in helping your child deal with anxiety issues. The important thing is not to focus on how many of the pictures a child finishes, but to focus on the simple process of coloring. You can buy a number of coloring books for your child, but you can also choose some of the coloring book apps with fun and engaging coloring books. Therefore, do your research and find the best coloring books that will definitely make your child happy. 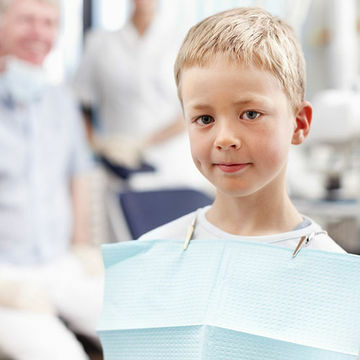 When kids feel that sense of accomplishment and see their own achievement, something they have done by themselves, it will build self-esteem and greatly improve their confidence. 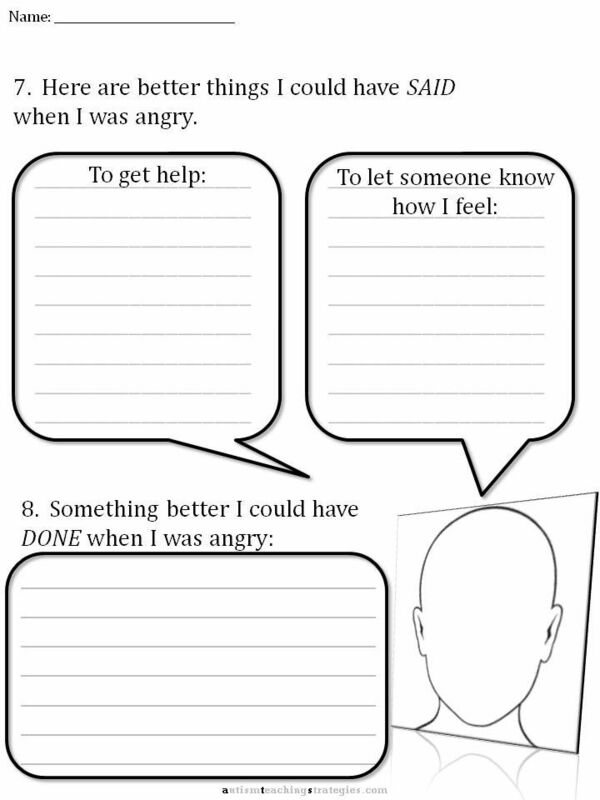 Your child’s mood will greatly improve and make him or her forget all about the anxiety that was causing stress. In other words, your kid will be excited and happy. Sharing quiet coloring book time with your anxious child is only one way you can bring the mindfulness practice into your daily life. Other activities can include listening to soothing music, lying back and focusing on your breathing and similar exercises. Regardless of the theme, the activity works for a number of reasons. You can learn more about the benefits and strategies behind mindfulness in our post on Mindfulness or MBSR for Treating Child Anxiety. Or you can skip the details and simply pick up a couple of coloring books, one for you and one for your anxious child, and let the mindfulness begin. 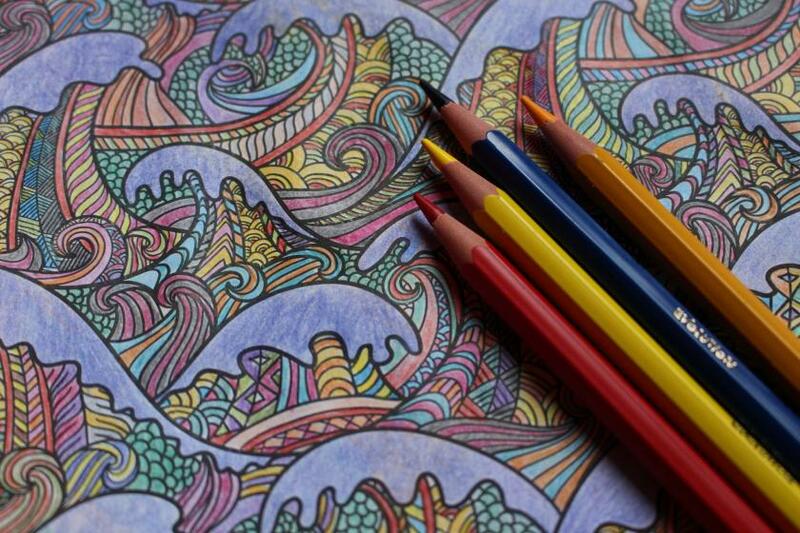 When coloring, both areas of the brain’s cerebral hemispheres are activated. That process involves logic, which is used for coloring different forms, and creativity, which refers to matching different colors. This process results in the activation of the areas of the cerebral cortex that are involved in vision and motor skills. 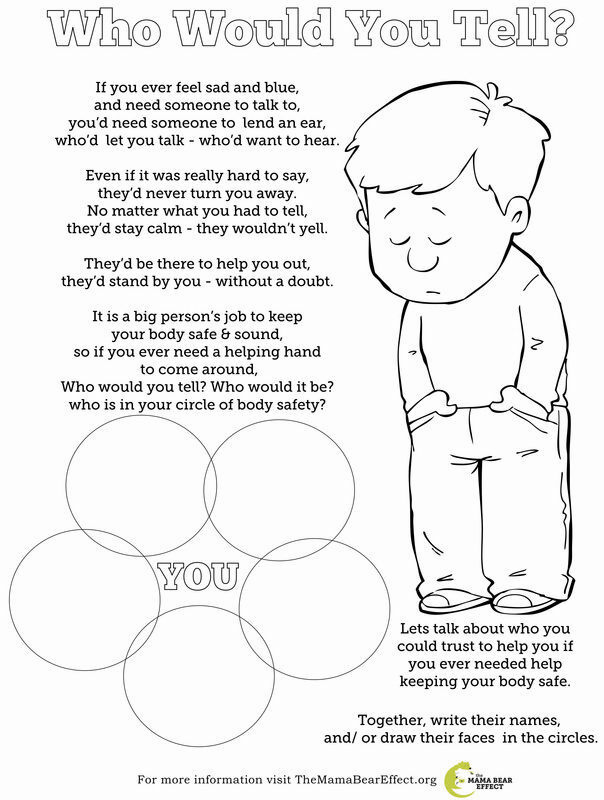 If you happen to have an anxious child, providing a coloring book for him or her can be the most powerful thing you can do to help. 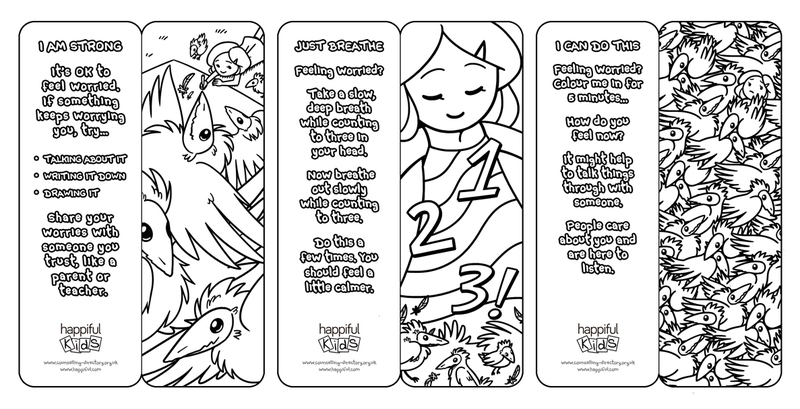 Coloring pages will most certainly provide your kid with some of the most effective ways of dealing with anxiety. Your child will definitely reduce the stress that overwhelms him or her, thus becoming healthier and happier than ever. Take a look at how coloring books for kids can help your child overcome anxiety and feel a lot better.